Philipp Thun-Hohenstein is a Vice President at General Atlantic and focuses on investments in the Financial Services sector. 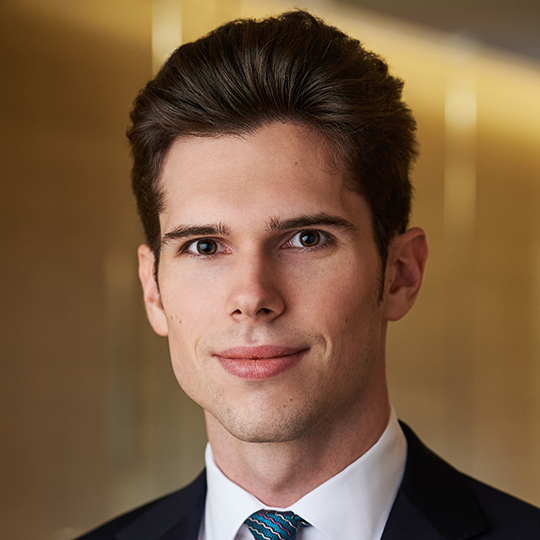 Prior to joining General Atlantic in 2017, Philipp worked for Hellman & Friedman as a Private Equity Associate. Before that, he worked for Morgan Stanley as an Investment Banking Analyst.